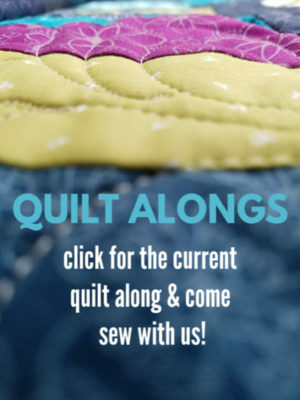 Today I am over on Ellison Lane– sharing this Quilt as you go zipper pouch. 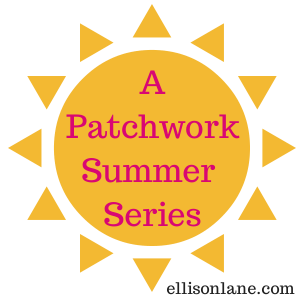 This is part of A Patchwork Summer Series. 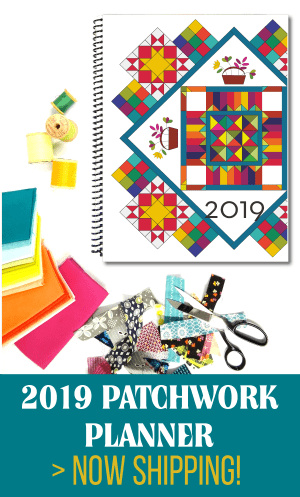 It runs from May 12- July 30th…and it will be FULL of fantastic tutorials, ideas and things to get you sewing during the summer. I was one of the lucky gals to be sewing along and sharing something. Before you head on over to find out how to do it….how about I share a little bit. 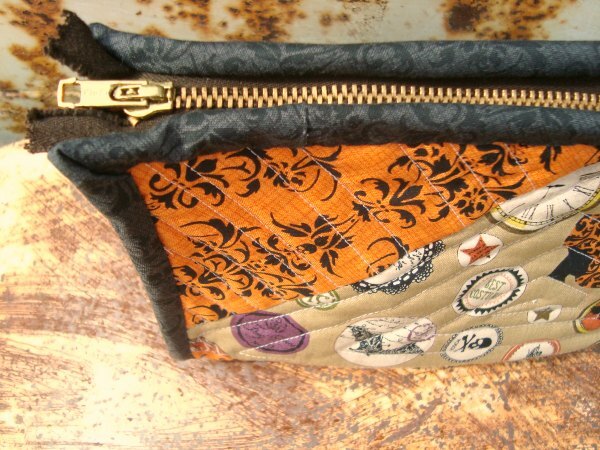 A Zipper pouch comes in so handy…especially during the summer time. I find myself in the car a lot. 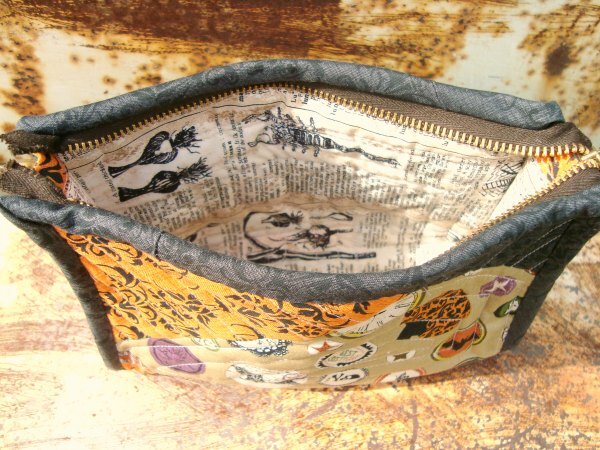 Having this little pouch around, I can stuff it with a sewing project, a snack, or whatever. A quick grab and go pouch. With this pouch, I though I would try something new. 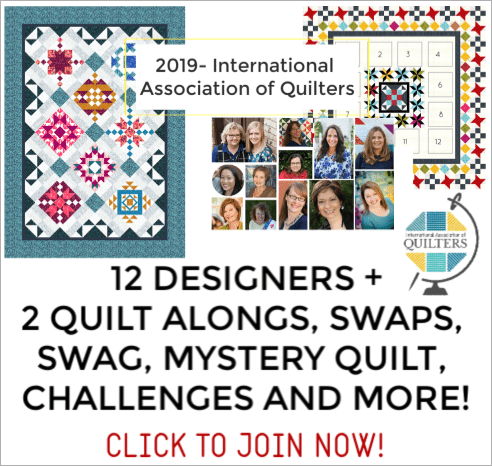 Quilt as you Go techique. I have become a big fan of this method. 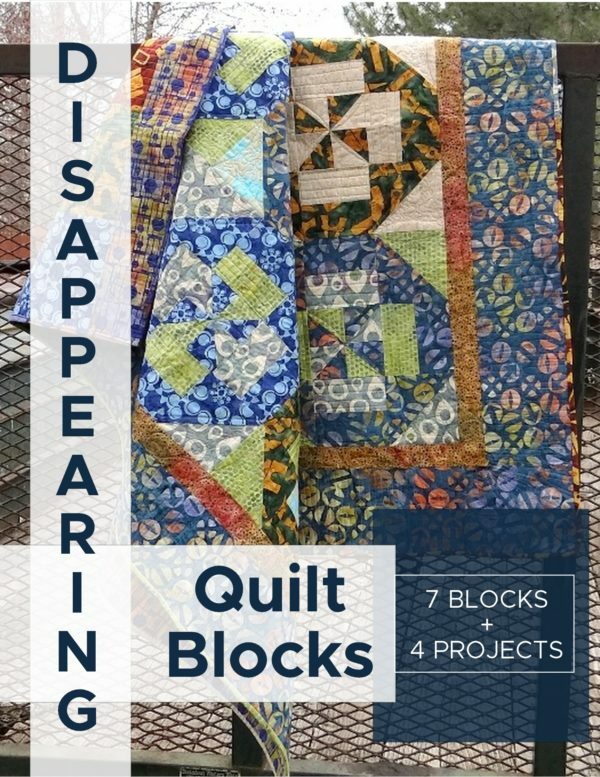 By the time you are finished with the quilting and piecing, you, the back is finished at the same time. I love that! It saves a lot of time and I am all for time savers. 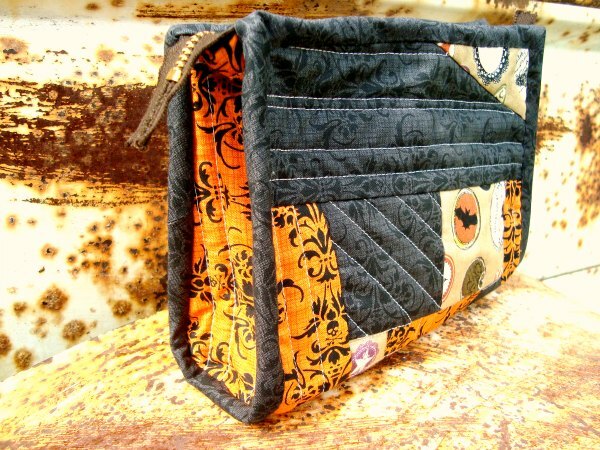 Using this method, the inside or lining of the bag has a quilted look. All the raw edges or seams are covered by continious binding. It’s a little bit tricky to get on, but I love how it borders the fabric and stands out. This would be a great way to add a little bit of color pop and fun to the bag. 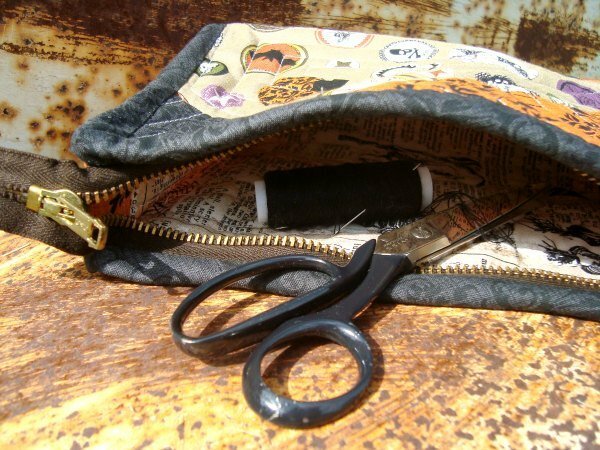 Are you ready to sew your own quilt as you go zipper pouch? Head on over and check out all the details. *fabric is from Andover. Love it! “Head on over and check out all the details” (it is highlighted in blue) It is located above the comments.